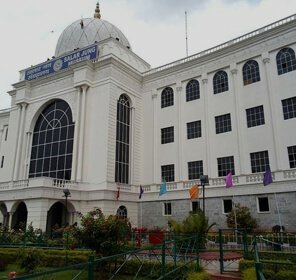 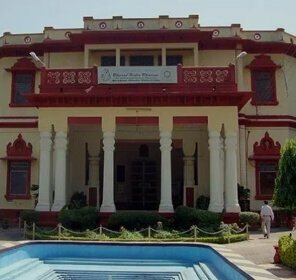 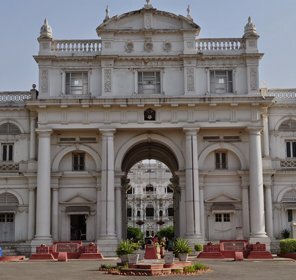 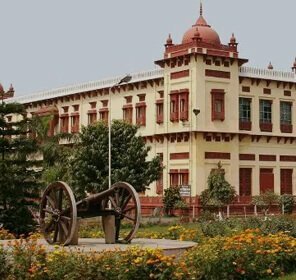 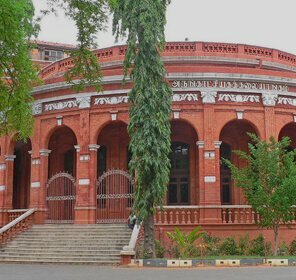 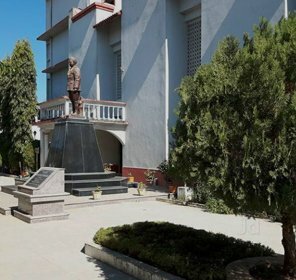 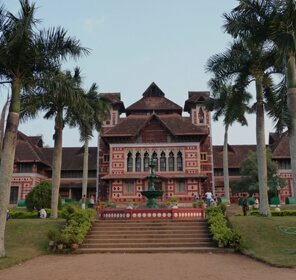 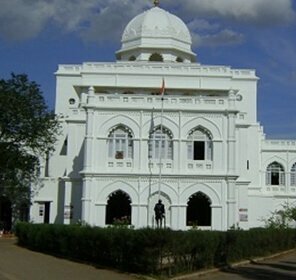 The four storey Odisha State Museum has a rich collection of the copper plates, terracotta, numismatics, stone inscriptions, unique manuscripts written on palm leaves, copper places, traditional musical instruments, contemporary art, bronze, stone and copper materials ranging from 3rd century B.C. 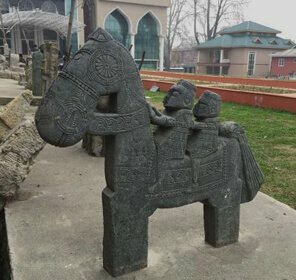 to 20th century A.D. 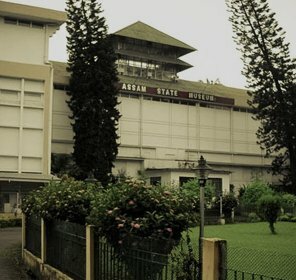 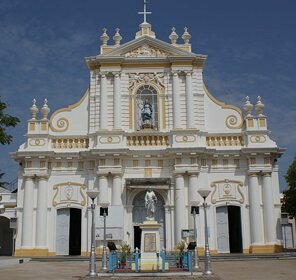 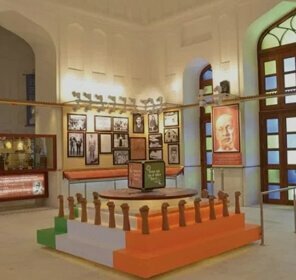 The museum was established in the year 1932 and it shifted to new building in Bhubaneswar in 1960. 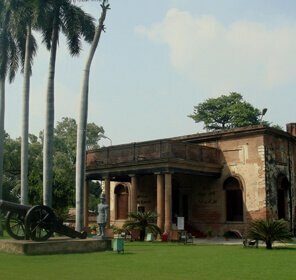 The museum also publishes books associated with art and culture. 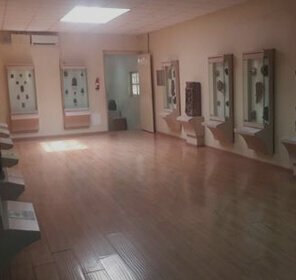 One of the main aims of the museum is to collect the archaeological treasures for display and preserve them. 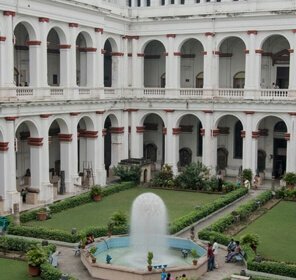 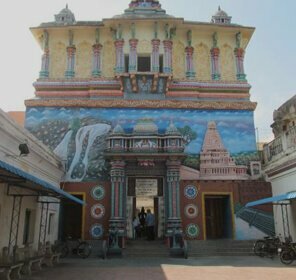 There are various galleries in the museum such as the archaeology, armory, manuscripts, bronze, painting, art & craft, epigraphy, numismatics, natural history and anthropology that exhibit certain artifacts. 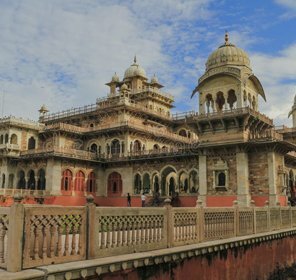 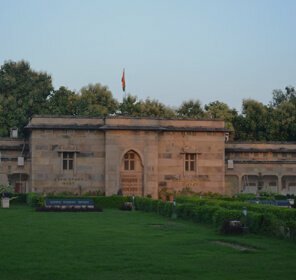 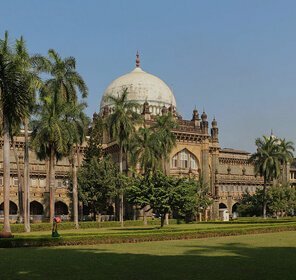 There is also a library in the museum replete with vast collection of books that educate the history lovers, researchers and scholars about the city's art, culture and Indology. 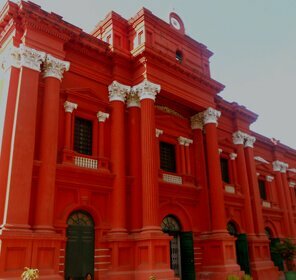 The Regional Museum of Natural History in Bhubaneswar was established in the year 2004. 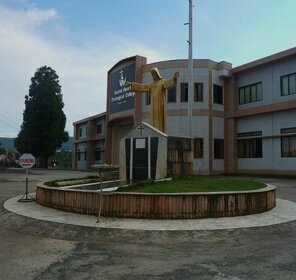 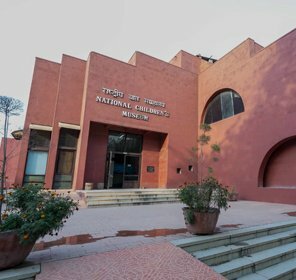 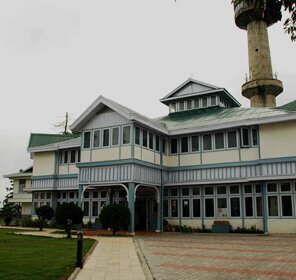 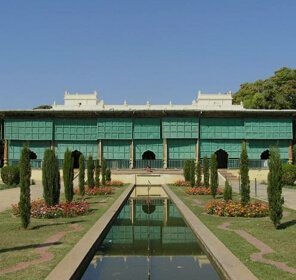 The main motive of the Ministry of Environment and Forests, Government of India behind establishing the museum is to create awareness about the environment and promoting conservation education among the general public and students. 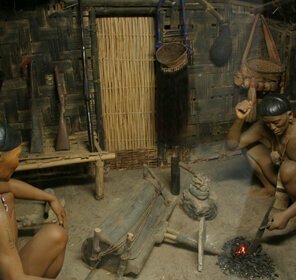 People are offered vital information about the flora and fauna and their importance for the human beings. 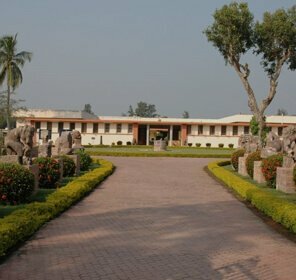 The museum exhibits plants, animals and vibrant geology of Odisha, North East region and Andaman and Nicobar Islands. 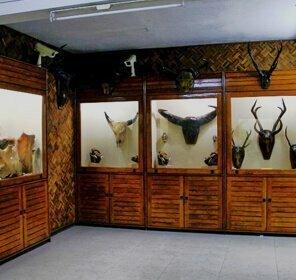 One of the prominent attractions of the museum is the huge skeleton of Baleen Whale that captivates the attention of the visitors. 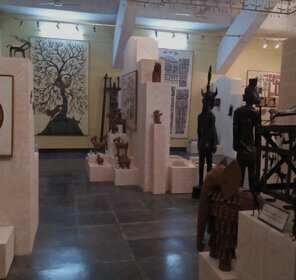 The museum was essentially set up by the tribal craftsmen to provide information about the rich Odisha tribal heritage. 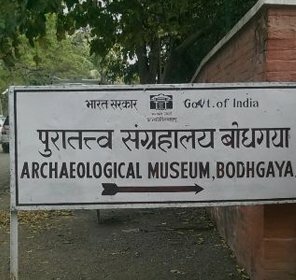 The museum has been recognized by the UNESCO as one of the best maintained tribal museums in India. 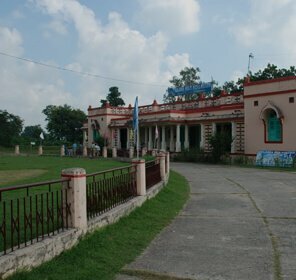 The museum displays the clothing, wooden, metal, stone objects and jewelry items of Bonda, Lanjia Saora and Santhal tribes. 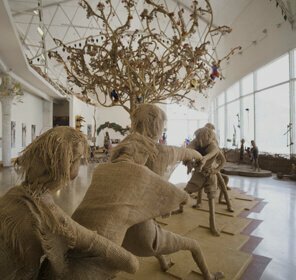 There is also a library and small zoo in the museum that enthrall the visitors, particularly the students.